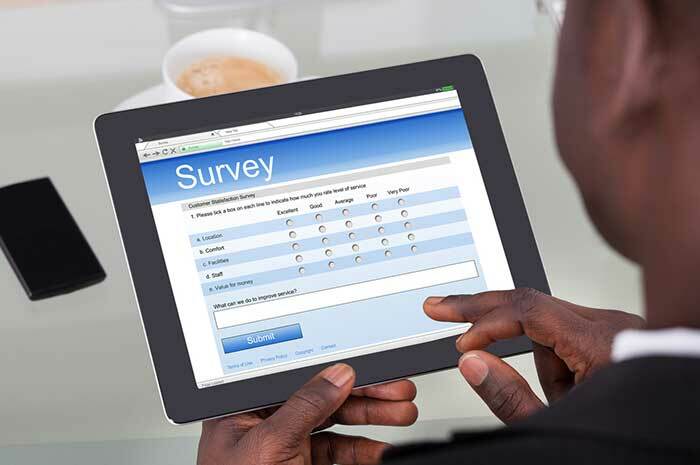 Can You Use Polling Research for Your Future Franchise? One of the best ways to become successful is to reach your customers and address what they most want. From age ranges, to locational needs, to ease of access, there's much to know about your consumer base and how they shop. On any given day (whether it's your franchise's busiest or slowest), better addressing the market can mean 10-times the sales. The question, however, is how to reach that sweet spot of a franchising market. Sure it all sounds great, but what gives? How do you know what your customers want? How do you know when they're most likely to buy? How do you know the best way to advertise to their needs? Some of these answers you will learn on the job. Your franchising brand will provide you with what they know. They will offer up as much information as possible; it's beneficial for you to be successful, too, after all. You will also gain insights on the job. By paying attention to who shops, what they buy, and when, you'll slowly gain insight to your shoppers' behavior. By polling your shoppers, you gain access to a wide-range information that can help you adjust your sales efforts. You know who is buying, what they want, their preferences, and more. Customers can also provide direct opinions that give you even further insight. For instance, "I feel X when a company does Y and it makes me want to do Z." Do more of what they like and avoid what they don't – it's that simple! This information is absolutely invaluable. You aren't guessing, you're making moves that directly reflect what your actual consumer base has reported. Can it get any better than this?! Discuss with your franchising brand and implement changes, or simply use the information when going forward to increase sales. Ask your higher-ups if there are any brand standards to this research. They might conduct it themselves (and provide you with the results), or they might give the green light for you to dive in with the locals. Either way it's a great approach at learning more about who you're advertising toward, and those who utilize your services each day. If you're still looking at what franchise you'd like to open, or where, you can also poll to help with these initial decisions. Ask friends and family what type of business they need most often. What services are lacking in your market? Post on Facebook asking where people go for X or how far they drive for quality Z. No matter what type of information you're after, polling is a proven and fast way to earn data, and adjust your business accordingly. Consider asking questions to learn more about your business market, whether in your initial researching stages, or once you're up and running and want to learn more about your customer base.